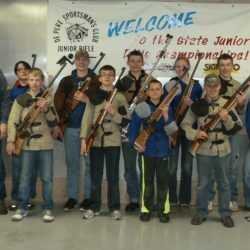 The MRC Sportsman’s Club offers a youth shooting program for the adolescence in Taylor county. 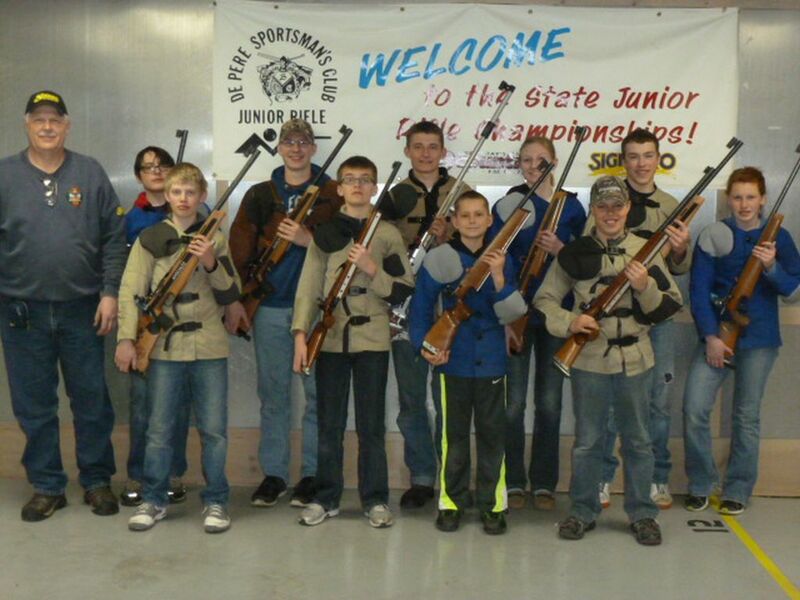 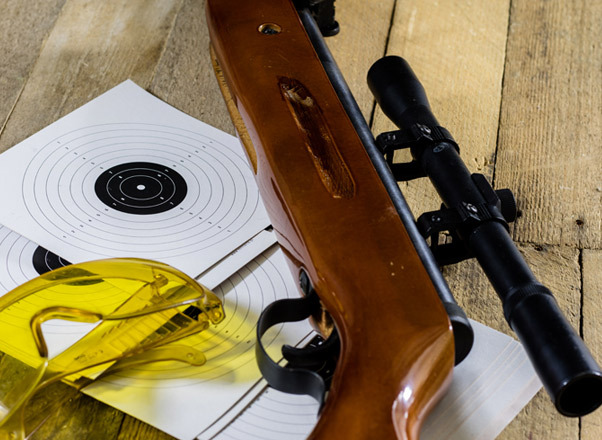 The Junior Marksman program teaches the youth to safely shoot a small bore rifle in our indoor range. 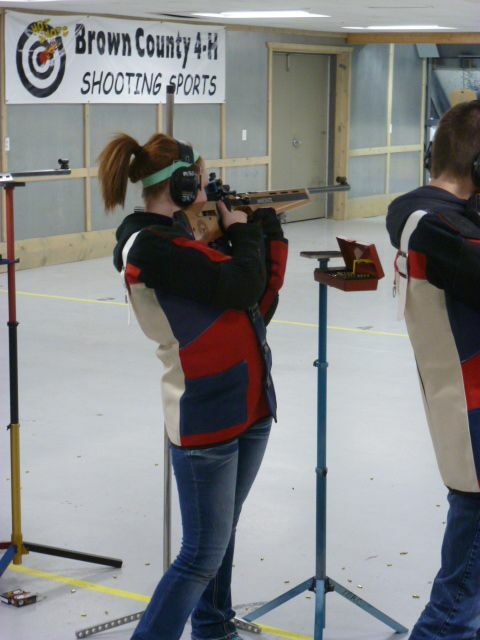 The Junior Marksman Program is open to males and females starting at the age of 10 through high school. 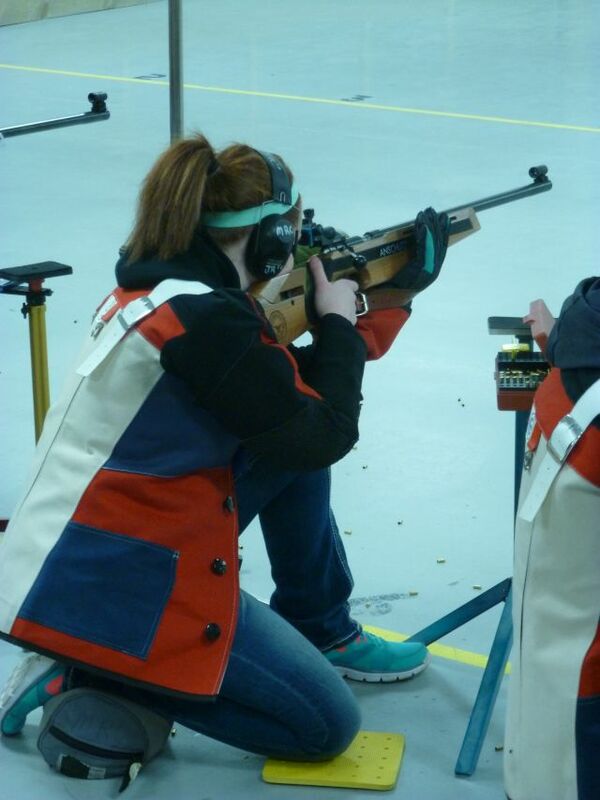 There is a limited number of spots available so call early and ask if there are openings. 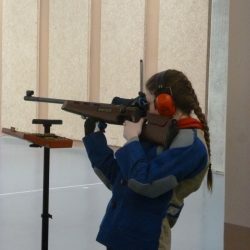 The program will starts on the first Saturday in December. 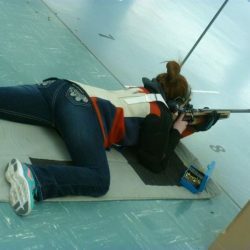 The Saturday practices are from 8:00 am to 12:00 Noon. 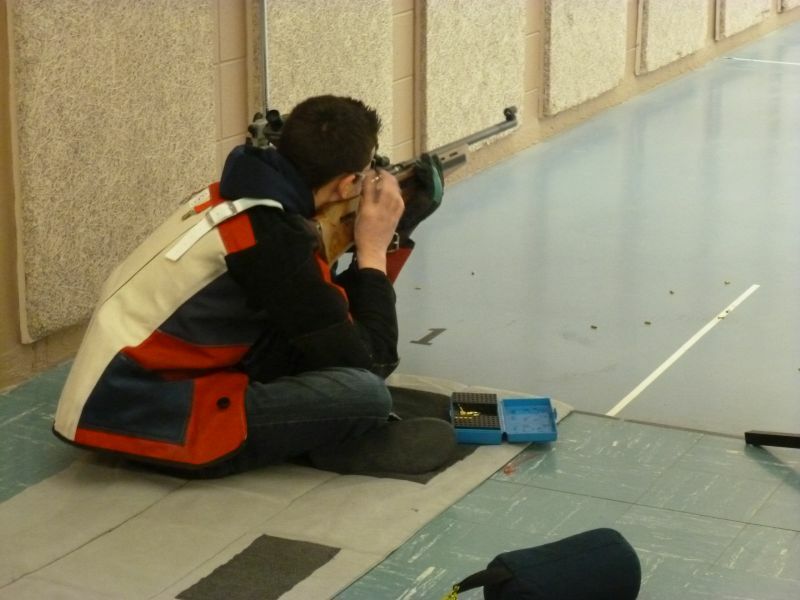 Then there is also practice on Tuesdays afternoons from 3:30 pm to 5:30 pm. 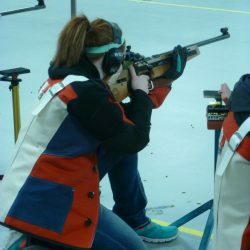 The season runs from December through April 1st. 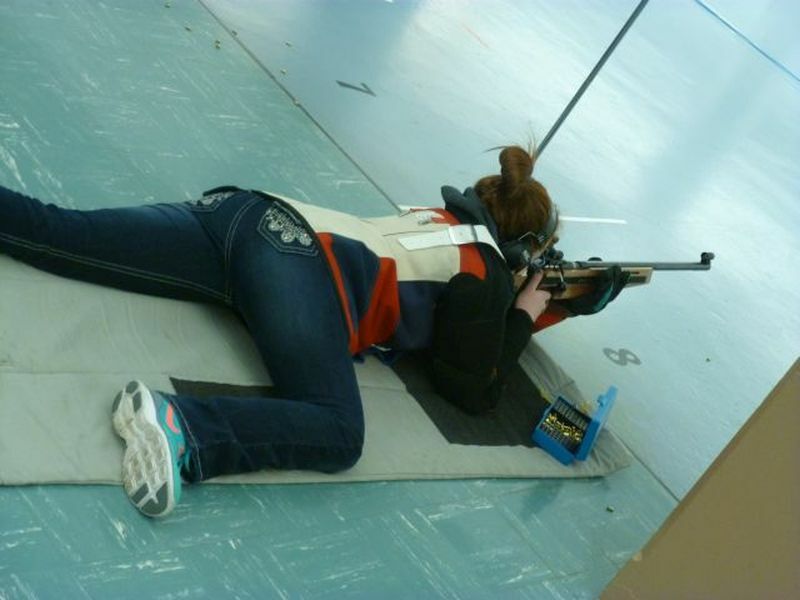 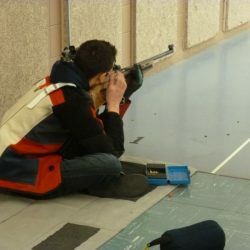 Indoor small-bore 3 & 4 Position using 22 cal. 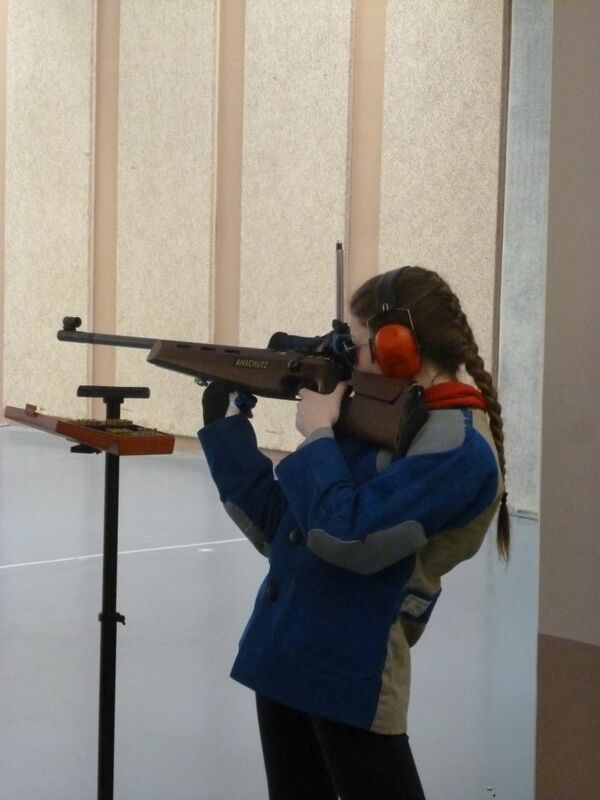 Small-bore rifle. 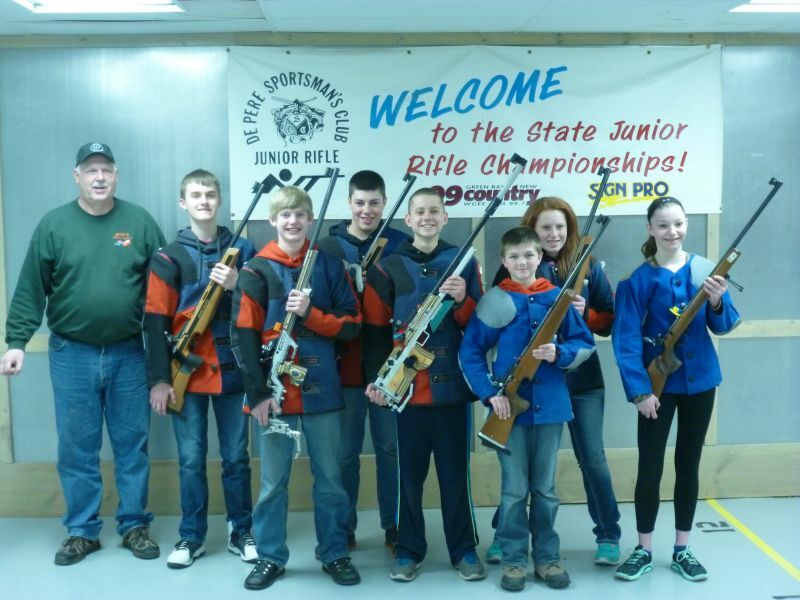 The youth in this program get a chance to compete in tournaments, too. 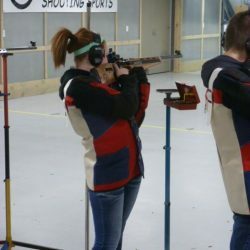 Location is at Indoor Range at MRC. 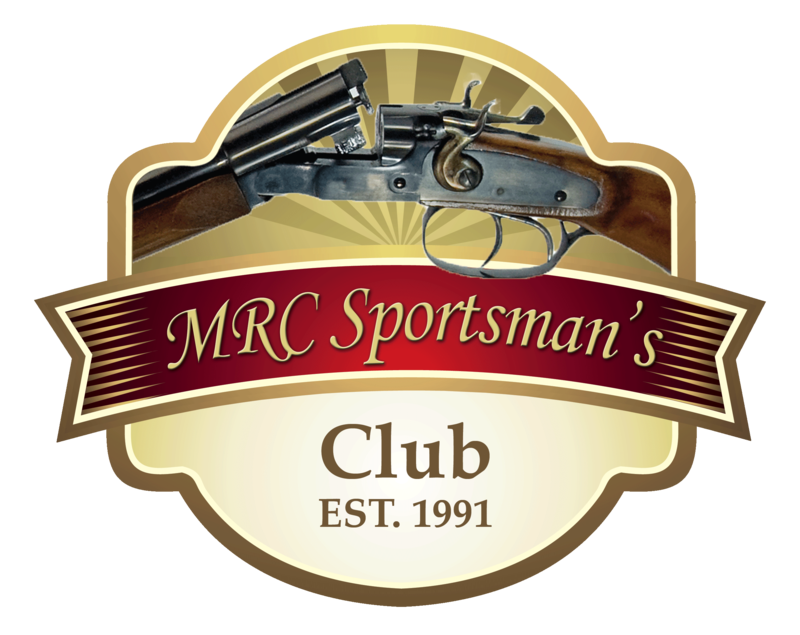 MRC junior Rifle Club Membership Fee is $35.00 and a $3.00 Ammo Fee per practice. 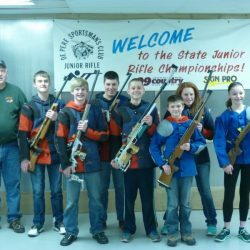 This Junior Program is supported by the MRC Sportsman’s Club, Friends of the NRA, Taylor County Sportsman’s Club Stetsonville American Legion, Fir, Fin & Feather of Owen and the Medford VFW.